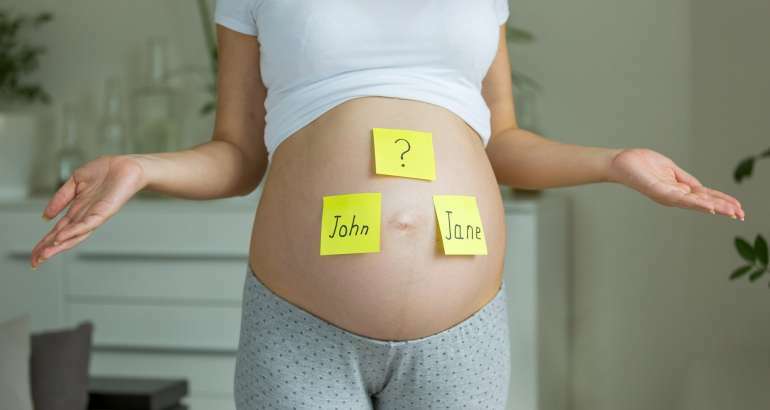 Did you know there are consultants you can pay to help you pick your baby’s name? Naming our children is a great panic all parents face to one degree or another. “What impact will it have on their life? What awful nicknames could they be called?” And even if you’re not a parent who has experienced this, you were once a baby whose parents panicked over your name. How did they do? Did you ever have a nickname that exalted or plummeted your social status? Is any kind of panic justified? Of course, it is! We are social creatures and we make and store judgments in our brains from our previous experiences. A name for you will conjure up a memory, some passing without phasing you, but some more passionate, either good or bad. EUNICE. There is a noble name from the Greek derivatives of “good” and “victory”. But that name hasn’t been used in American culture in a long time so most of us familiar with the name think of an older person at best. It is a name that doesn’t exude social acceptance, success or envy.